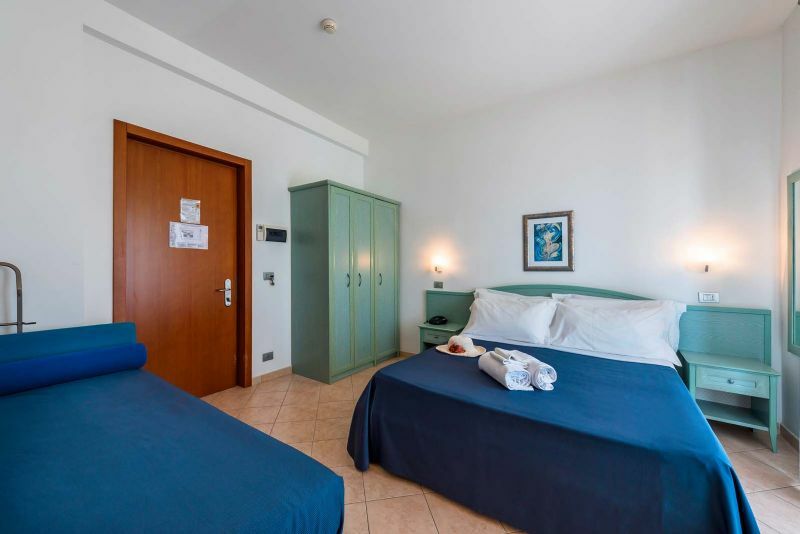 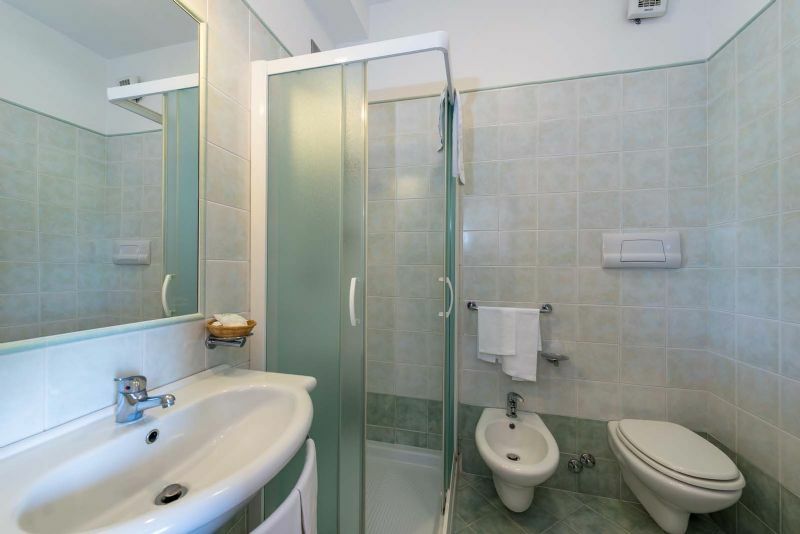 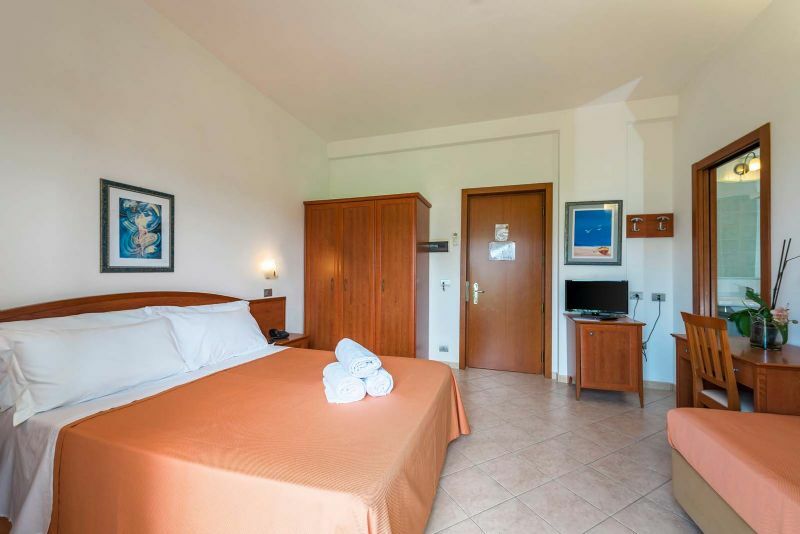 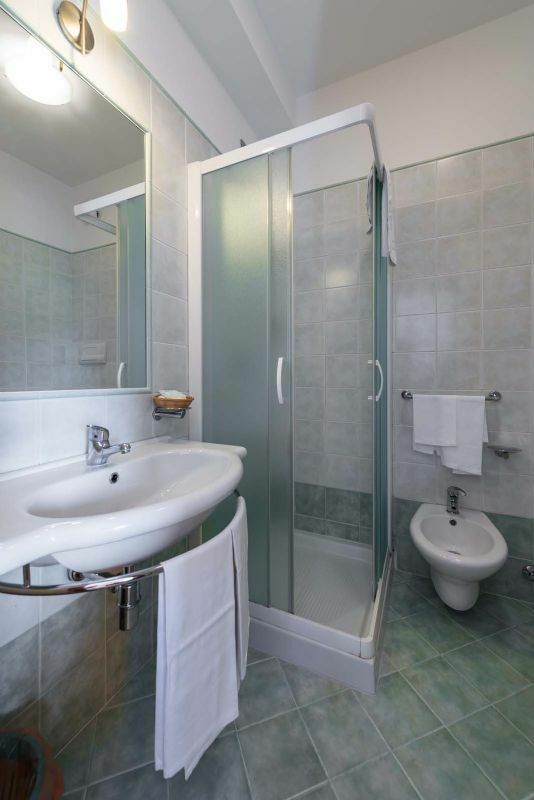 Rooms at Hotel Villa Mare! 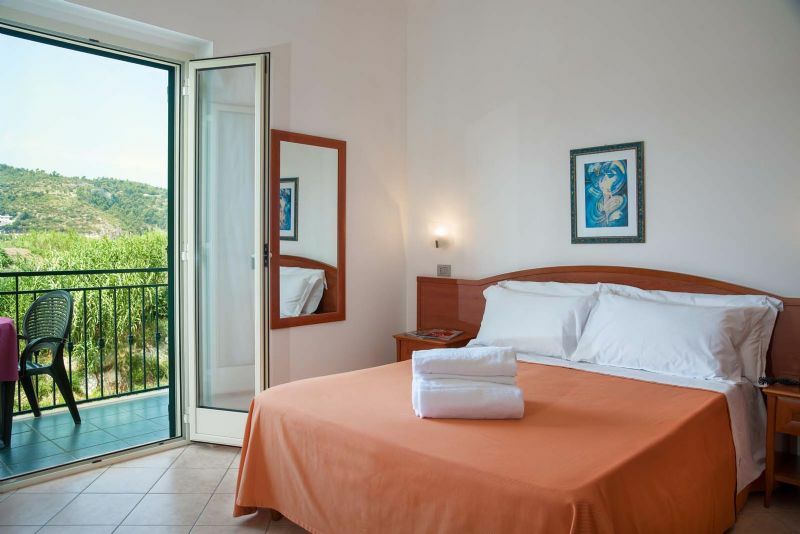 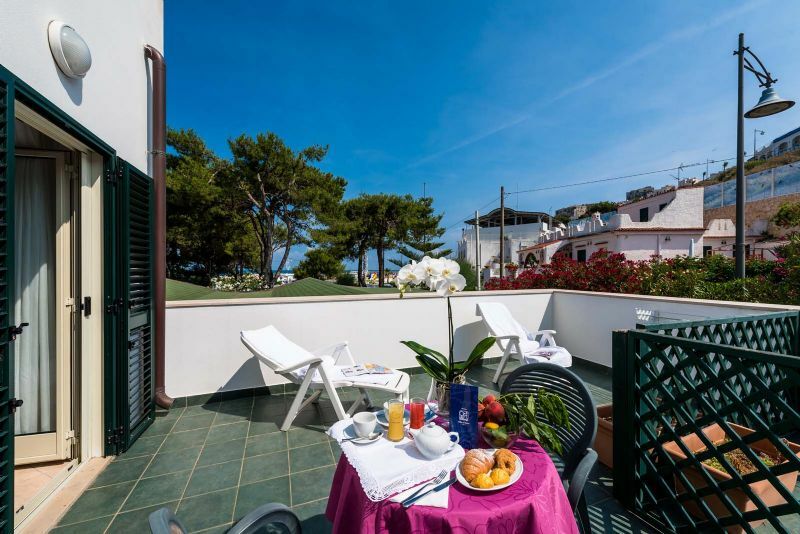 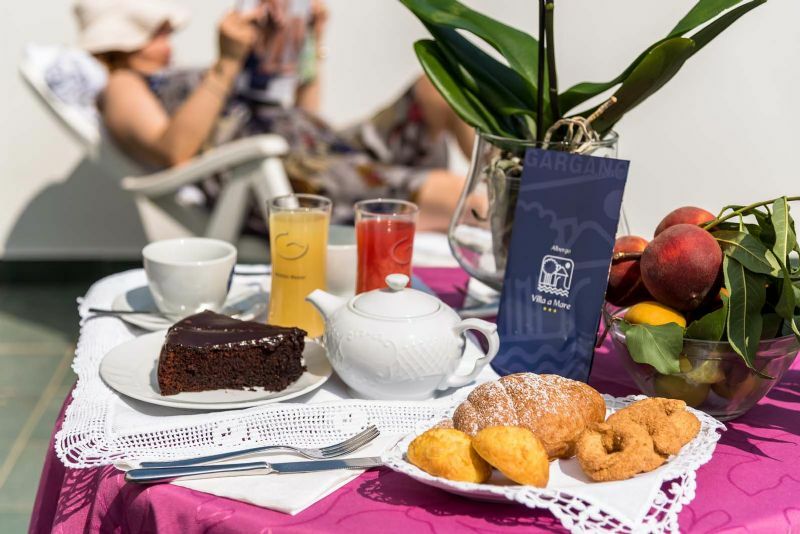 Rooms at Hotel Villa Mare have a great prerogative: all have a balcony or veranda with sea views of the lovely bay of Fish in which the property is located and from here you can admire a splendid panorama able to leave any time without breath. 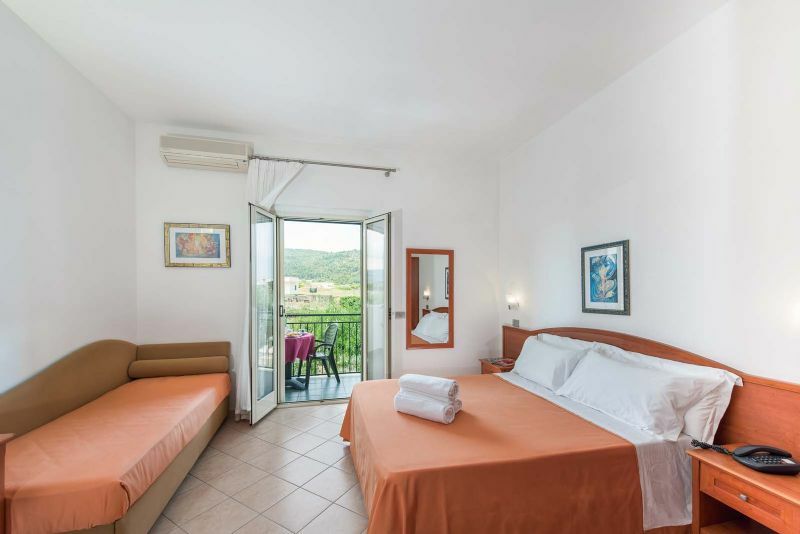 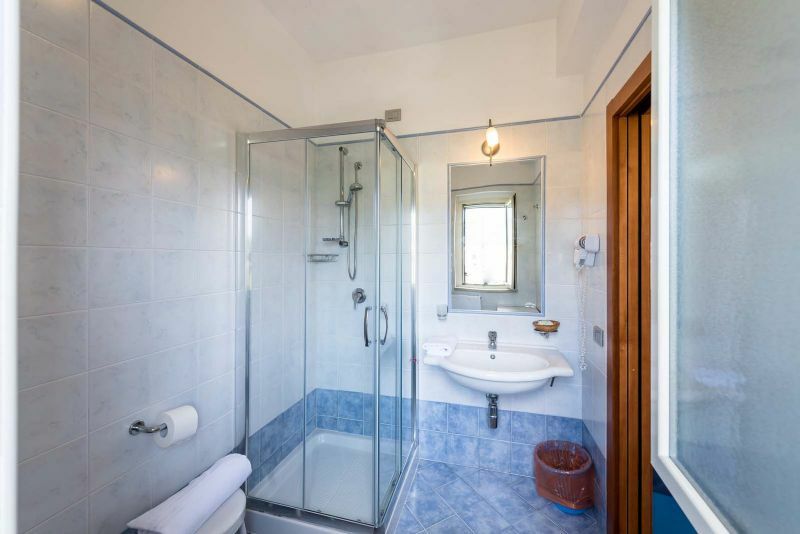 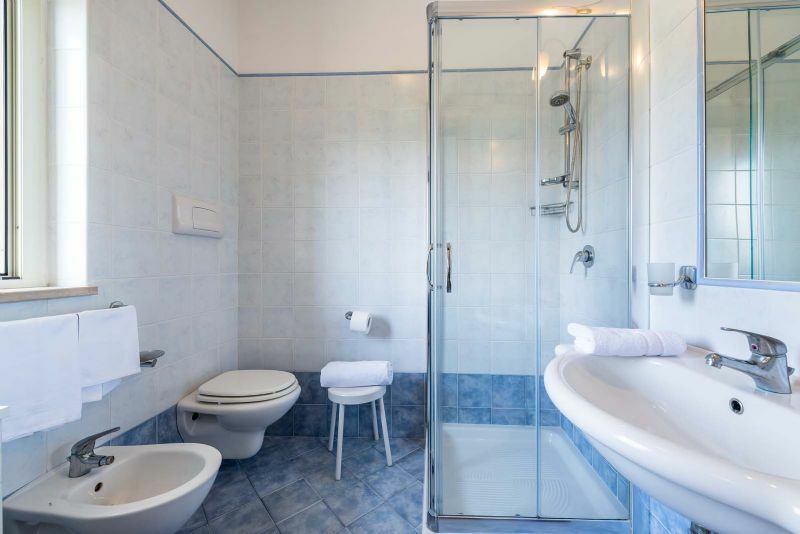 Each room - in standard or family - is tastefully understated and elegant, and is equipped with all amenities, telephone, TV, minibar, safe, private bathroom, air conditioning. 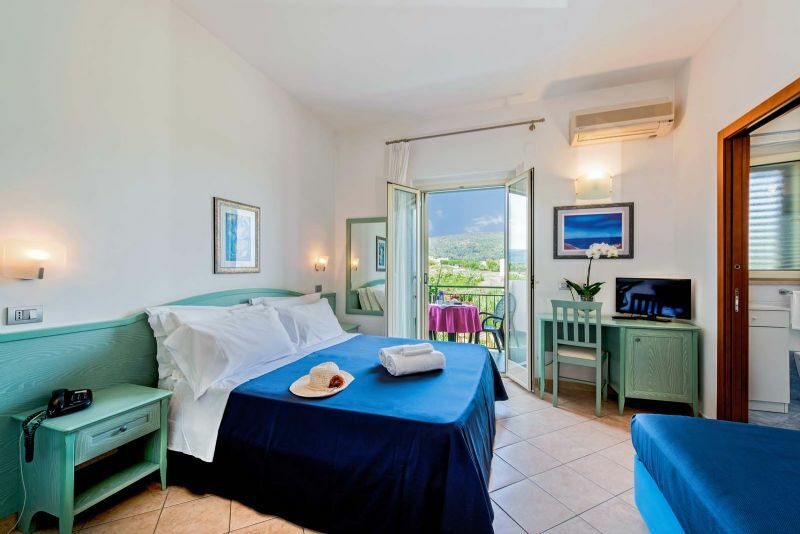 Cozy and bright, comfortable accommodation to spend your vacation relaxing in Peschici. 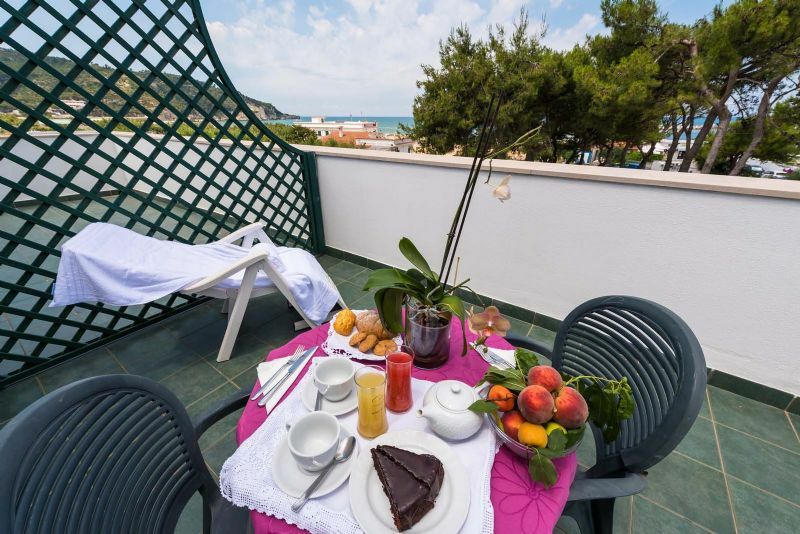 Beach,parcking,wifi included in the price.